Top 10 IPAs – Thrillist asked us what we thought…we delivered our favs! 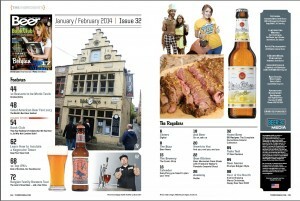 Belgian Family Brewers – Why Belgian beer rules. Tower Insulation – Glacier Design makes beer pour cold and shows you how. 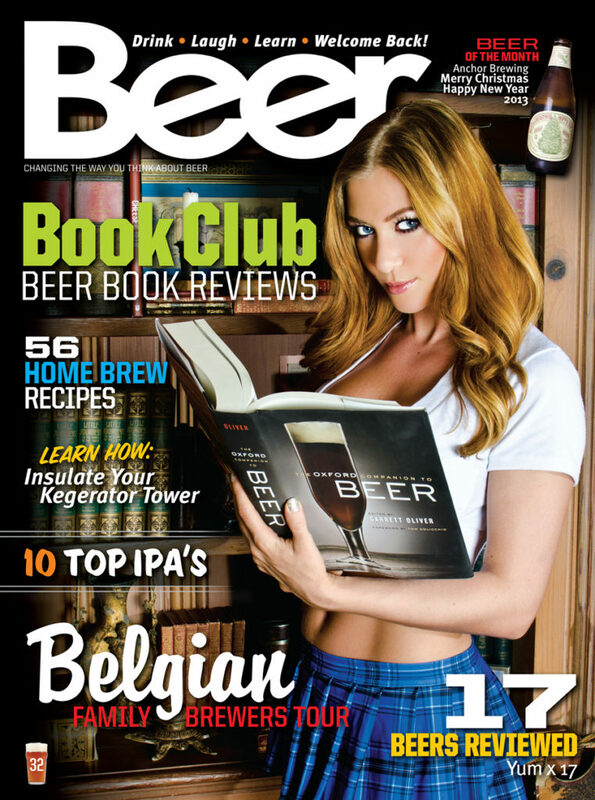 Beer Books – We review them. Should you actually buy them? Monk Tastic – Brad, what is wrong with you? You’ll find out. Great American Beer Festival¬–The list of the best. Beer Kitchen – Make a flank steak better with Firestone Parabola. Home Brew – 56 Recipes. It’s been a while right? Well we’re cracking out some serious information in this issue and left nothing behind. Our favorite IPA’s, the countries best beer in every category, a bunch of books we might read, one we would skip, a few ducks, and a pinch of humor all make BEER MAGAZINE the best thing to hit the internet since…well, okay maybe just one of the best things. Cat videos rule. Check out our back issue page to buy any issue, or a Value pack of all back issues!